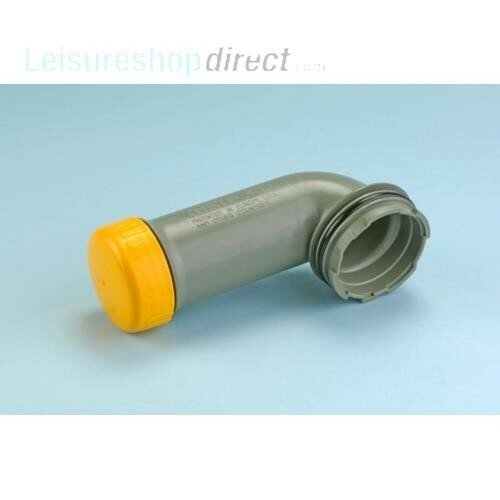 Thetford Cassette Pour out spout Assembly which consists of the O-ring, cap seal, dump cap, measuring cup and pour out spout in Moon Grey. Bought to replace part on which a seal had failed; correct part and timely delivery. Thank you.